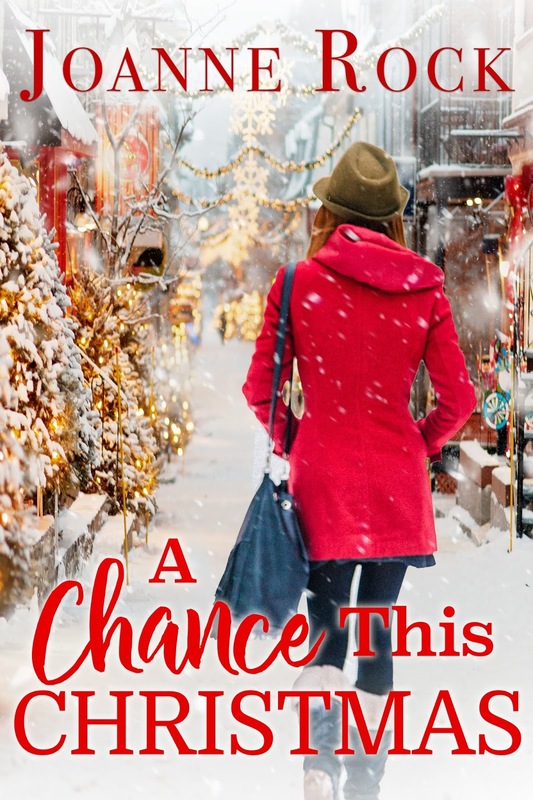 Snowboarder Gavin Blake wants to make things right with Rachel, and smoothing her way back in Yuletide seems like the best way to do just that. Making Rachel his date for a week of pre-wedding parties is sure to bring them closer. 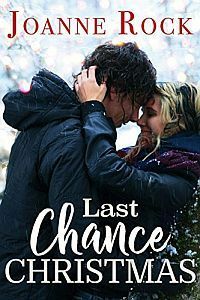 Except he underestimated how long a small town can carry a grudge–or how much the memory of a long-ago kiss could tempt him all over again. Dancer Larissa Martine is ready to start over and Las Vegas seems like the perfect city for a shiny new beginning. 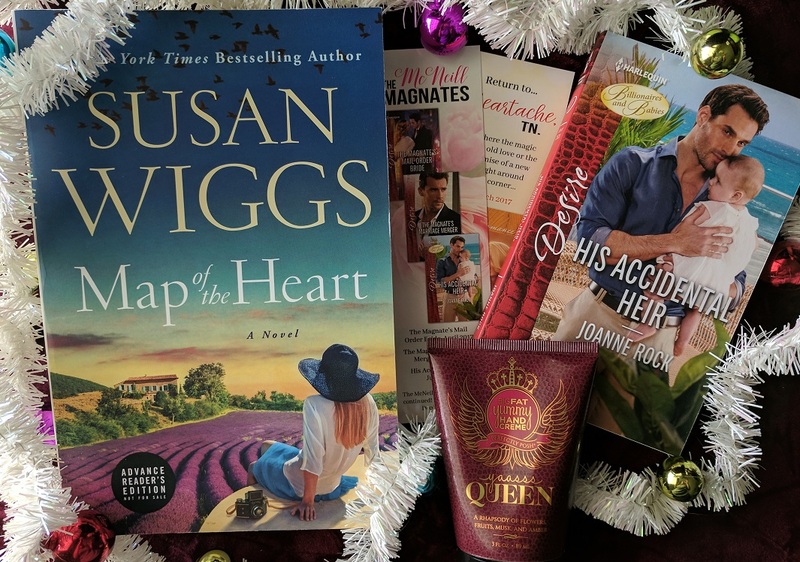 But first, to honor her pact with her girlfriends, she wants to make a quick stop in Cheyenne, WY to make amends with her first love, the guy she left to chase her dreams of Broadway fame. 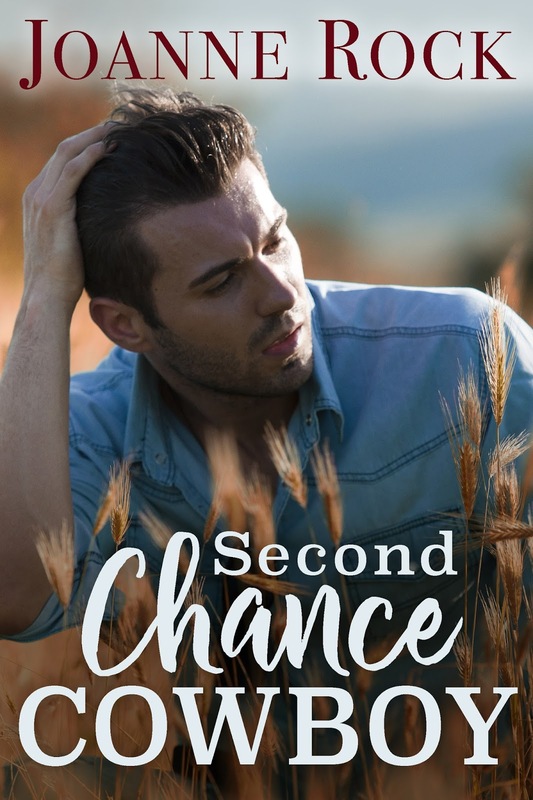 Except rancher Matt Briggs isn’t nearly as interested in her regrets as he is in keeping her in town for his sister’s wedding. It’s a request she can’t deny when his family takes up the cause to make her stay for just one more week, but it’s difficult to maintain her friends-only boundaries with a man who attracts her as much as ever.